We are based in Melbourne. Contact us today! Are you looking to upgrade or replace your vehicle’s upholstery? 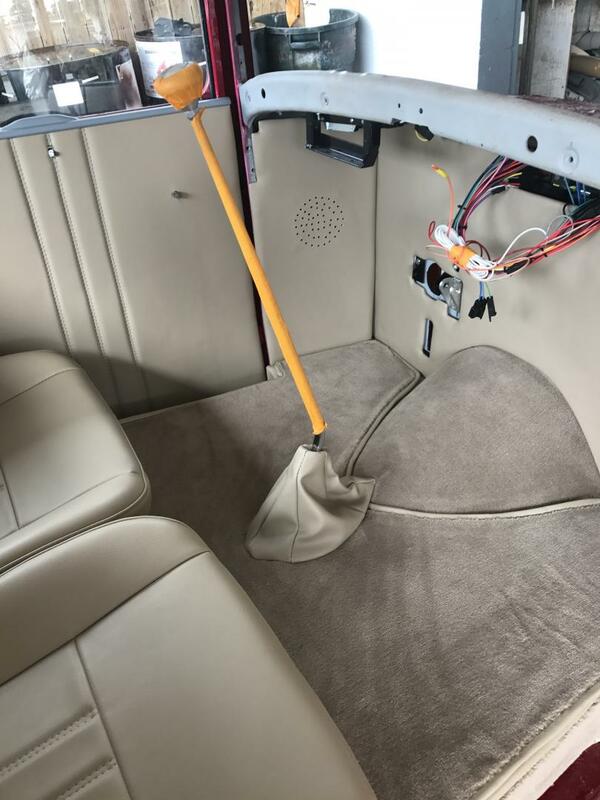 Contact A & E AUTO UPHOLSTERY today! In a state-of-the-art facility, our highly skilled team can transform the interior of your vehicle with lavish upholstery that oozes glamour, elegance, and timeless style. 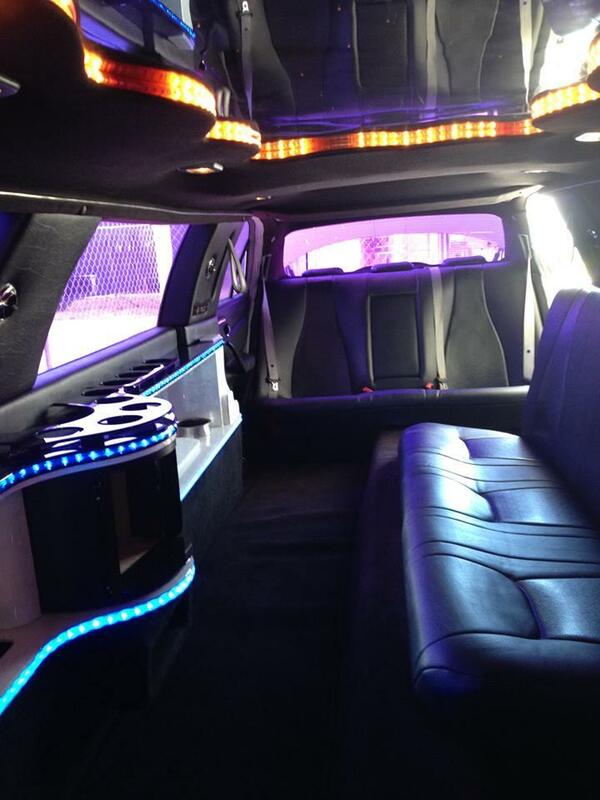 We can design and customize everything, including car seats, door panels, vinyl tops, and more. Our goal is to ensure your satisfaction! 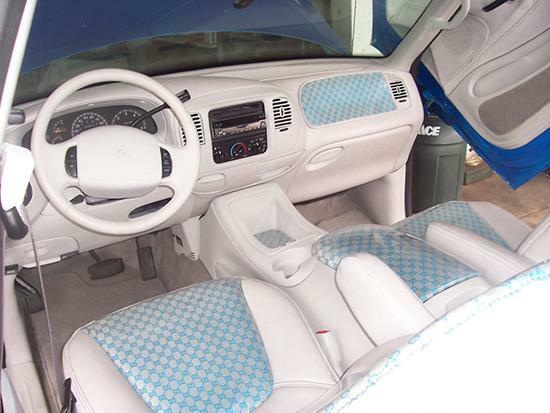 With years of experience, A & E AUTO UPHOLSTERY specializes in designing customized automotive upholstery! By combining our high level of expertise with the latest materials and technology, we can completely transform your vehicle’s interior and give it a distinctive look. Moreover, to ensure everything runs as smoothly as possible and to your exact specifications, our team will be in touch throughout the process. Contact us today! Based in Melbourne, A & E AUTO UPHOLSTERY provides professional and high-quality boat upholstery services. 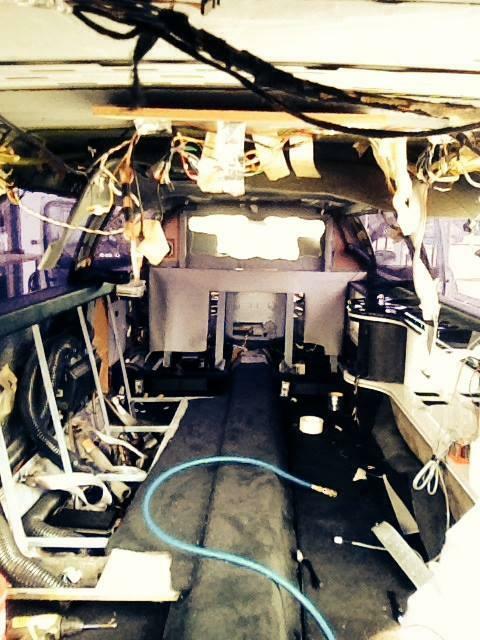 With expert knowledge in marine upholstery, A & E AUTO UPHOLSTERY is the one to call for all your upholstery needs! Equipped with state-of-the-art technology and materials, we are able to deliver upholstery services that ranges from design to fitting. Additionally, our expert designers will take the time to discuss your needs and personal style. They can then offer advice about the best designs. 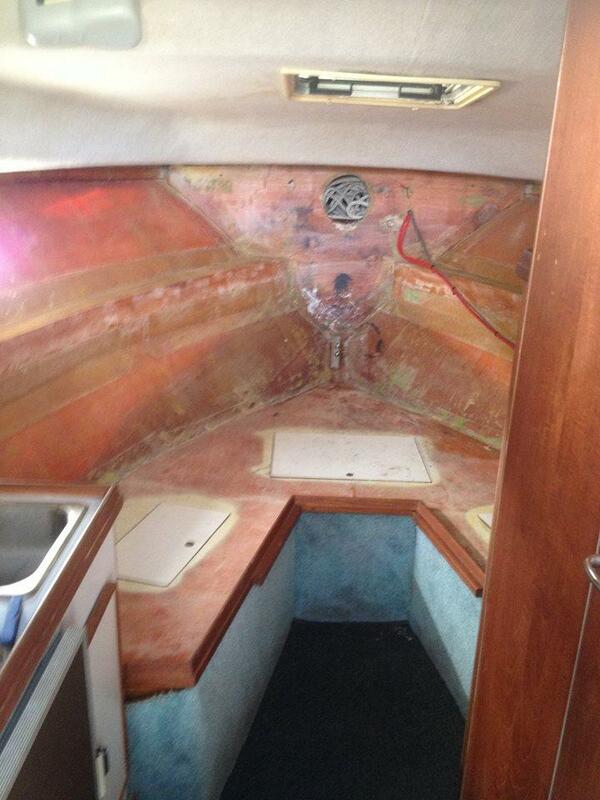 At A & E AUTO UPHOLSTERY, we can restore the beauty and style of your boat’s interior. We work in close collaboration with our customers to design and fit upholstery to meet any requirements. Moreover, only the highest quality materials', regardless of its size or scope. 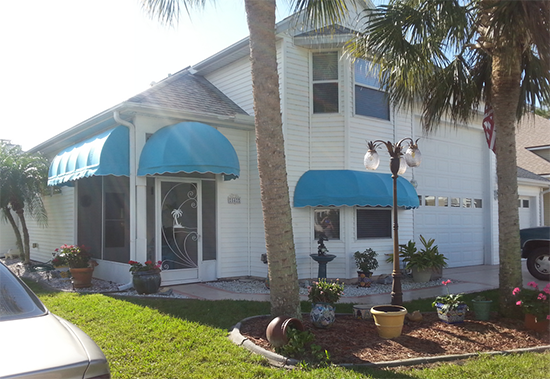 Rest assured, our team will meet your needs with knowledge, commitment, and vision! Get in touch today. Are you looking for boat upholstery repair or replacement with superior craftsmanship and high grade materials that will endure through storm and salt spray? You’ve found the right place. With over 50 years of experience A & E Auto Upholstery will have you boating in comfort and style. Exposure to sun, wind and rain can cause damage to a boat’s upholstery. When your boat, yacht or any marine upholstery is old and worn, A & E Auto Upholstery is the one stop shop for all your repair or custom fabrication needs. Our expert craftsmen will fix or replace your existing boat upholstery to like original condition or we’ll create a custom design according to your specifications. 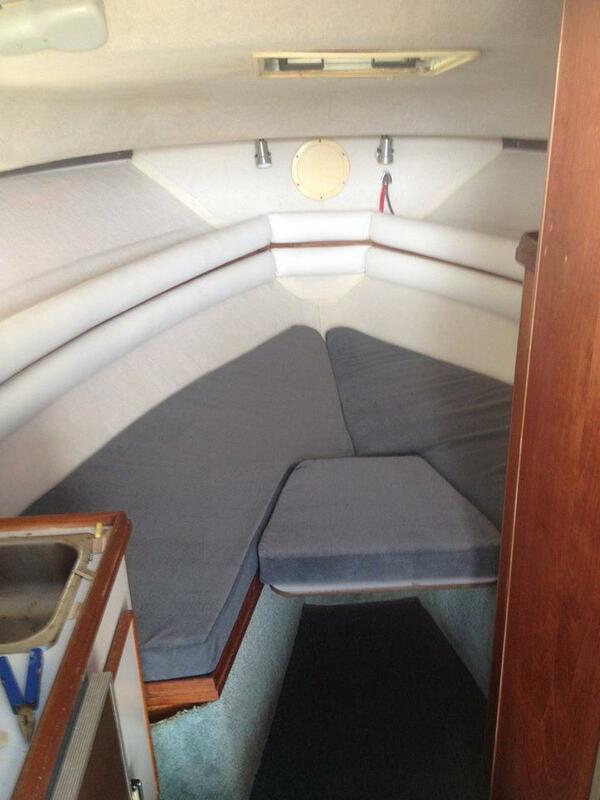 If you have a boat cushion you would like us to replicate, bring it in and our expert crew will take it from there. 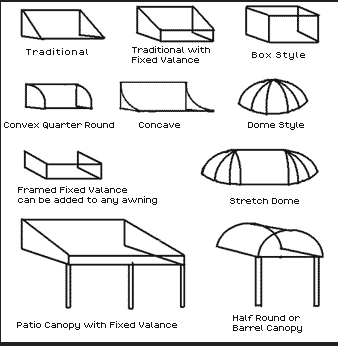 We also take pride in restoring all kinds of seating and if you want to give it a brand new look, we can do it. Additionally, we offer T-Tops recanvasing services. 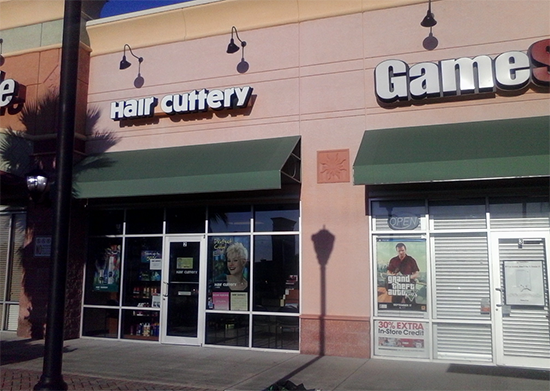 *Come in today for a free estimate! 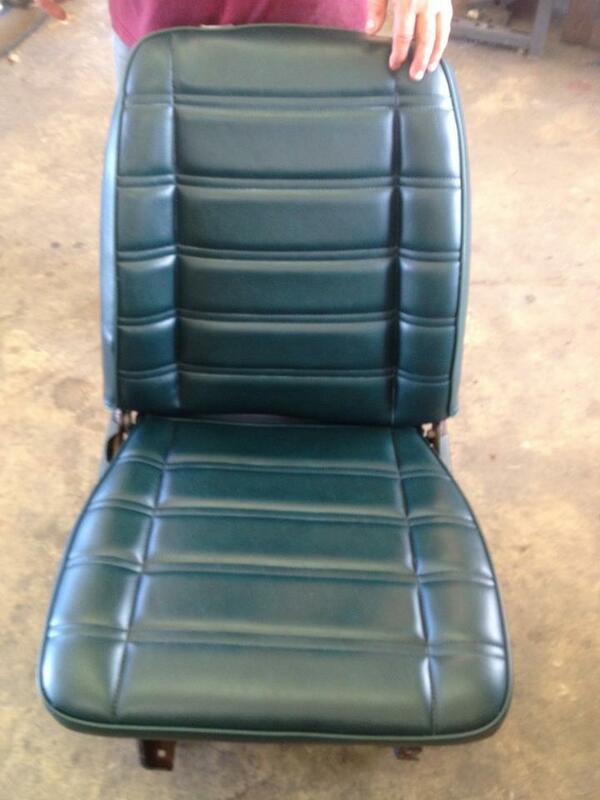 A & E Auto Upholstery offers classic car restoration services in Melbourne. Call us! 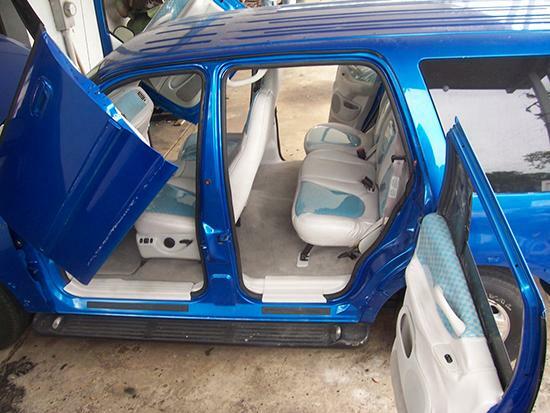 We provide automotive upholstery services for a wide range of vehicles. 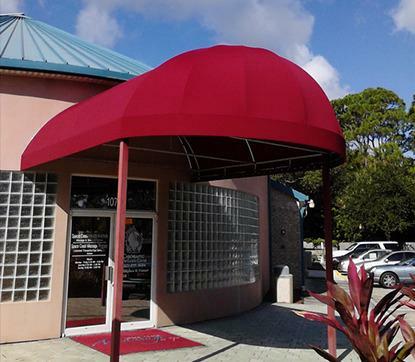 A & E Auto Upholstery provides expert restoration of classic cars from the 1930's to 1970's. We know that classic car enthusiasts can go to any length to restore their vehicles, and that is why we have put together a skilled and dedicated team to work on your car restoration. 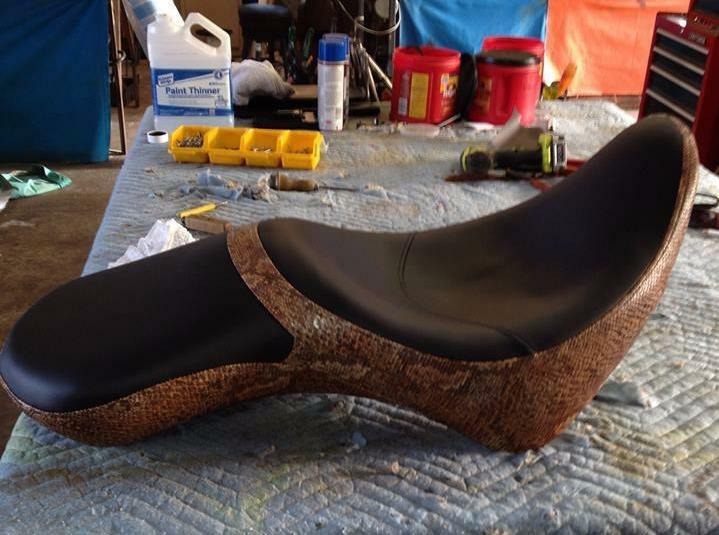 Our restoration services include interior carpet, seats, door panels made from scratch, headliners and trunks. Bring your vehicle in our state-of-the-art facility for a make-over ! 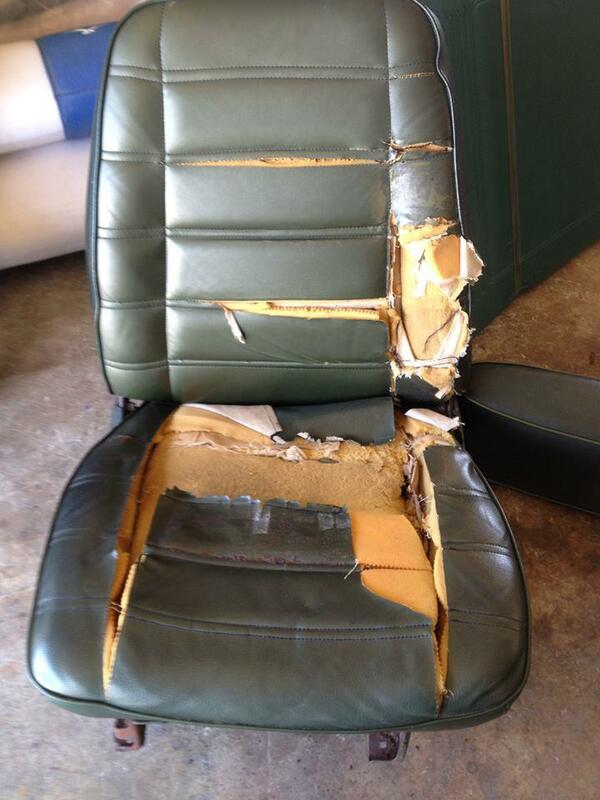 Regardless of the current condition of your vehicle, A & E Auto Upholstery will make your classic car as good as new. We are your local classic car restorer. Tailored to your requirements, your classic car's upholstery is designed and fitted to high standards under the close supervision of our experts. Talk to our expert restorers for your specific needs! 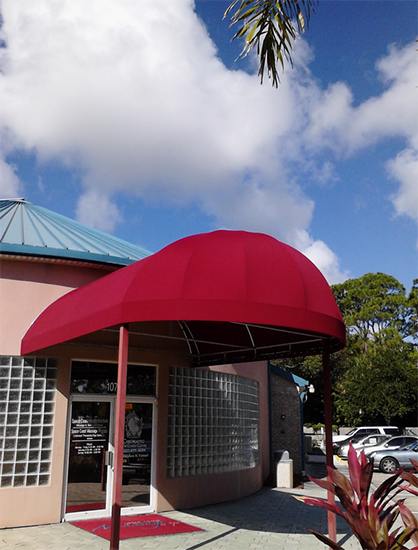 A & E AUTO UPHOLSTERY builds a wide range of awnings suitable for both commercial and residential properties. Operating since 1962, A & E AUTO UPHOLSTERY offers unique motorcycle upholstery design and fitting services to a wide range of clients. We are located in Melbourne. Contact us! 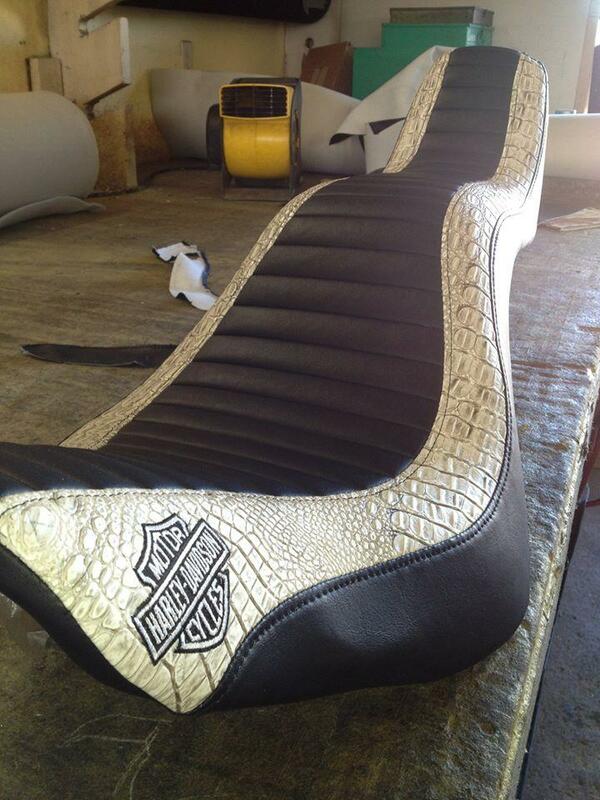 At A & E AUTO UPHOLSTERY, we offer high-quality motorcycle upholstery customization services. We work in close collaboration with our customers to design and develop the perfect solution that meets their requirements. Moreover, we are focused on the principles of outstanding service and superior quality! 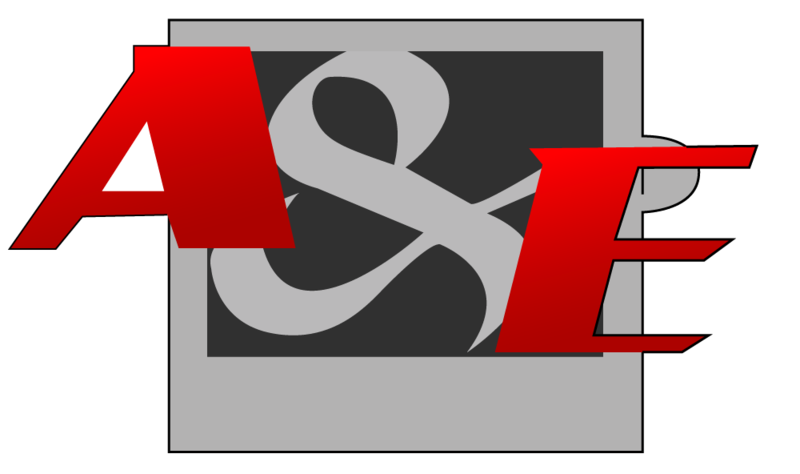 A & E AUTO UPHOLSTERY is committed to offering the best quality service and motorcycle upholstery to customers. We have an exceptional eye for color, detail, and design. Using the latest techniques and materials, our highly skilled team works carefully to achieve outstanding custom-designed upholstery tailored to your style and needs! Call today.